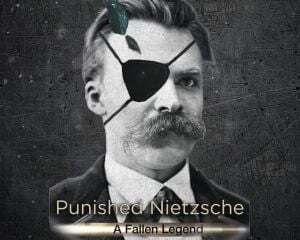 Community Blog by Punished Nietzsche // Tomorrow i have a job interview, for the company equivalent of ATM in my country.... the pay is good, but its a temporary contract for 3 months, subject to an evaluation before being a permanent employee. So, no beers for me tonight, and no Diablo 3! Tomorrow i have a job interview, for the company equivalent of ATM in my country.... the pay is good, but its a temporary contract for 3 months, subject to an evaluation before being a permanent employee. So, no beers for me tonight, and no Diablo 3!